Drake paid a visit to Noah '40' Shebib, his good friend and producer. 5. 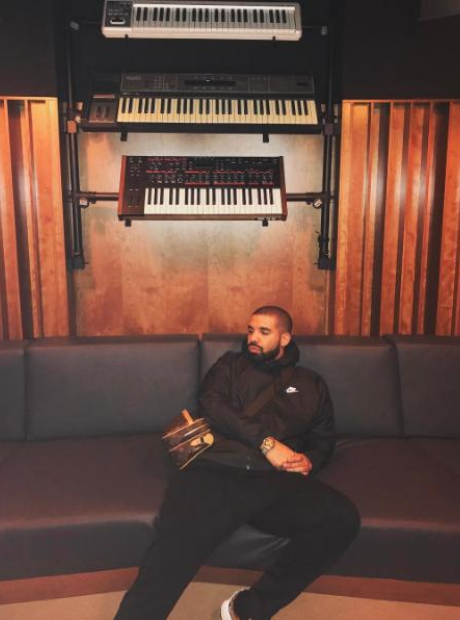 Drake paid a visit to Noah '40' Shebib, his good friend and producer.